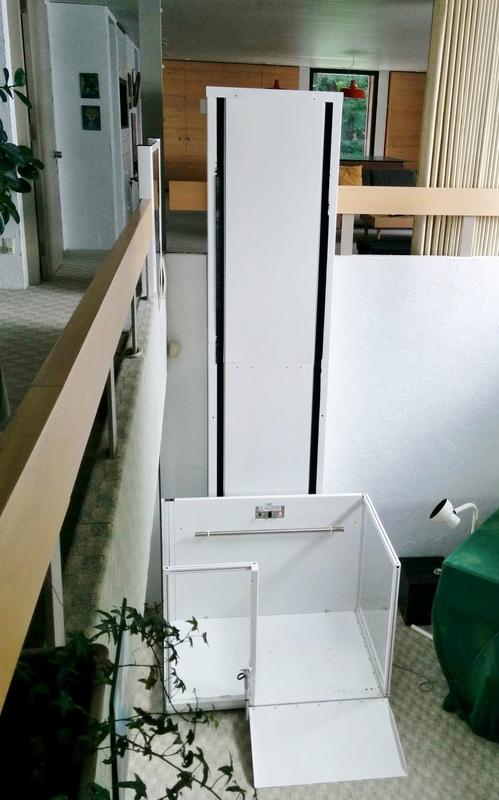 This platform lift is the simplest, most inclusive way to make your building accessible to everyone. Outdoors, it takes up less space than an access ramp and gives your business entrance a professional look. Easy to maintain, it is weatherproof and is available in a 1,000 lb capacity. In short, it is right for any project. It gets top marks in the “nice, good and cheap” category.